There are 58 blog entries for April 2016. Friday, April 29th, 2016 at 1:03pm. 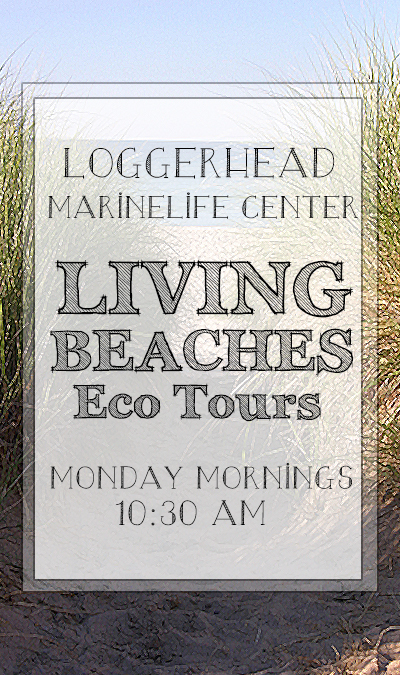 Every Monday morning at 10:30am you can join the experienced and educated staff members of the Loggerhead Marinelife Center in Juno Beach to discover just how “alive” our beaches are. Friday, April 29th, 2016 at 12:33pm. 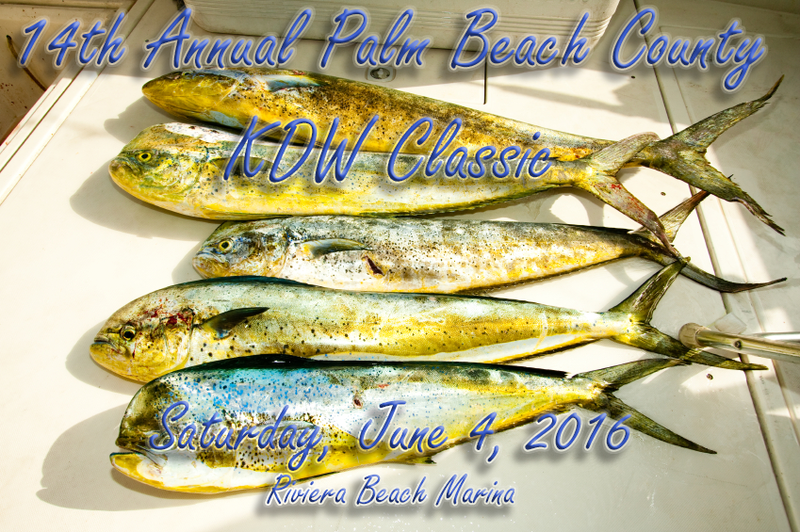 The City of Riviera Beach and the West Palm Beach Fishing Club (WPBFC) will host the 14th annual Palm Beach County KDW Classic on Saturday, June 4th, at the Riviera Beach Marina. 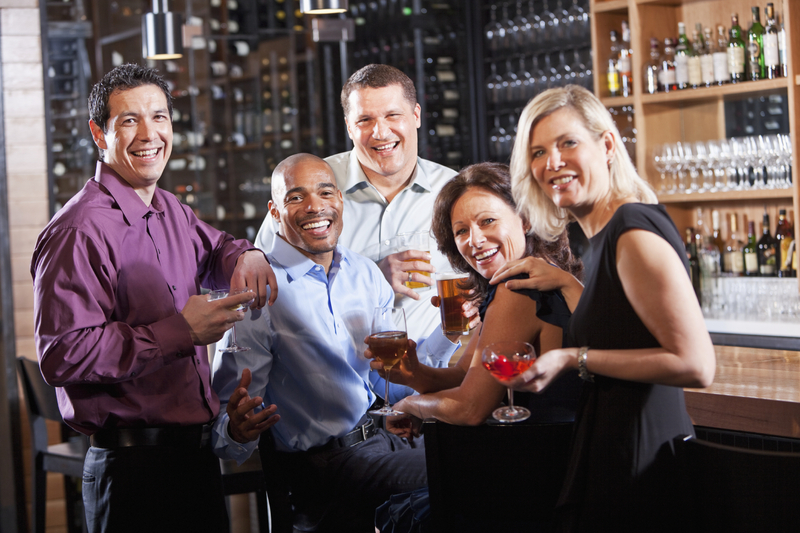 Their goal is to produce a fun and moderately priced family fishing tournament that promotes the local marine and fishing industry, and benefits the marine conservation and educational efforts of the WPBFC and its charitable affiliate, the Palm Beach County Fishing Foundation (PBCFF). The PBCFF’s annual Kid’s Fishing Day for underprivileged youth and Rods & Reels for Kids are two programs that benefit from tournament proceeds. 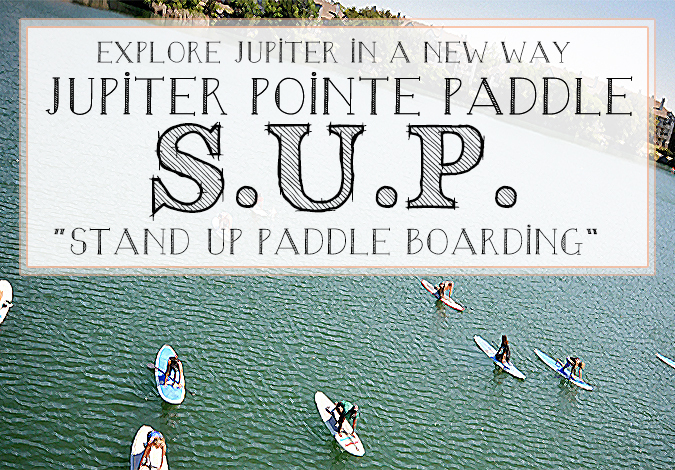 The WPBFC and PBCFF have been advocates on marine conservation and public access issues and actively support the marine habitat enhancement. 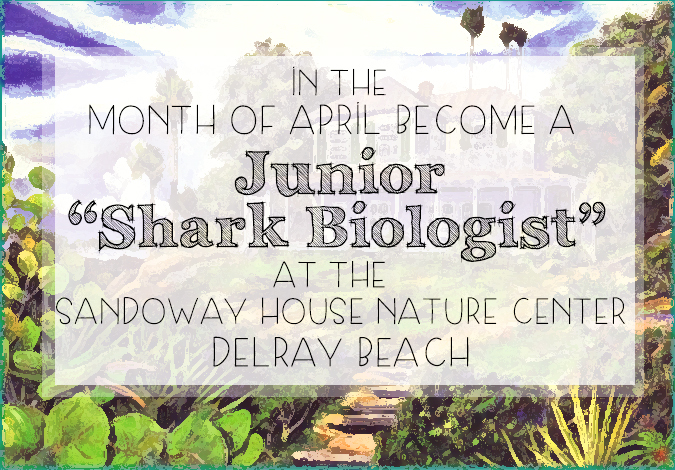 Become A "Jr. Shark Biologist" At The Sandoway House Nature Center in Delray Beach! Thursday, April 28th, 2016 at 10:27am. The Sandoway House Nature Center is a beautiful and educational destination for people of all ages to visit and explore. Located in Delray Beach, the Sandoway House is a nature center that is home to hundreds of species of sea creatures local to south Florida. Many of the animals and plant life on display at the Sandoway House are in rehabilitation to be released back into their natural environment, but while they enjoy a stay at the Sandoway House they offer a great opportunity for learning to their admirers. Wednesday, April 27th, 2016 at 2:24pm. 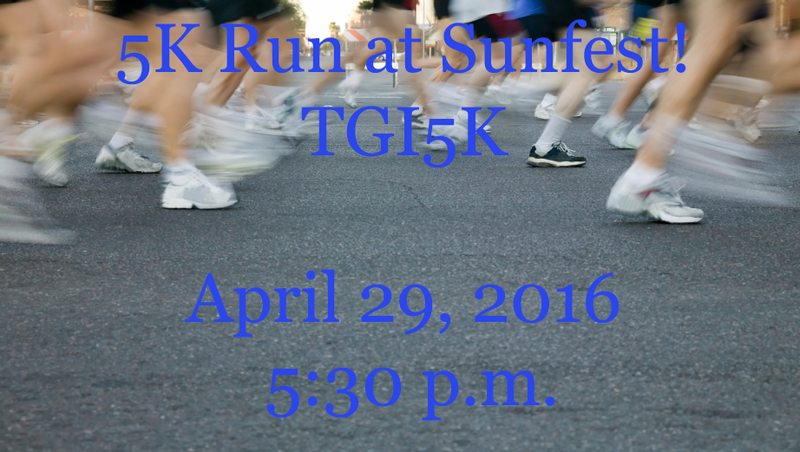 Register to run Palm Beach County's only 5K that includes admission to the biggest post-race party. 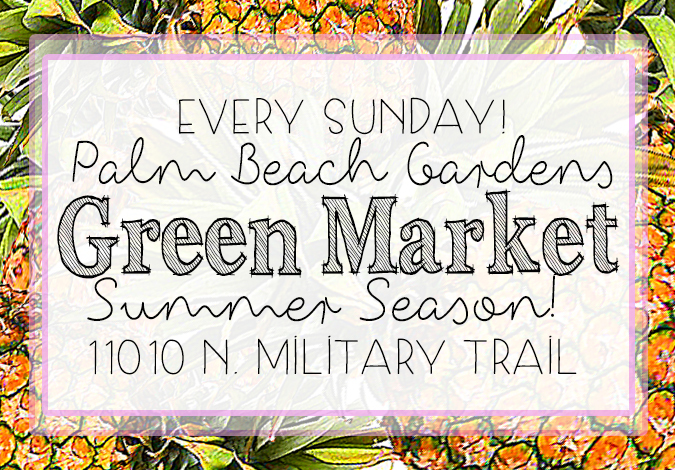 Experience the beautiful course along the West Palm Beach waterfront that ends where the party begins – SunFest! 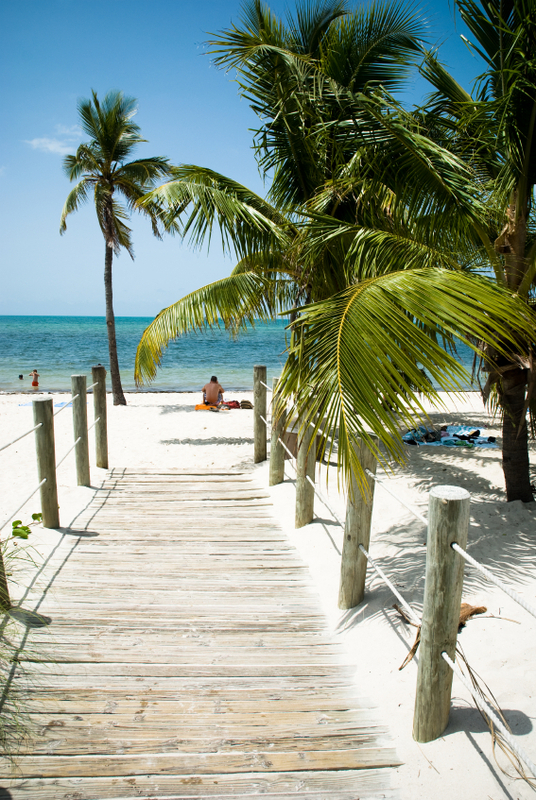 Five days, three stages, 50 bands, 3 floating bars and Florida’s best fireworks. 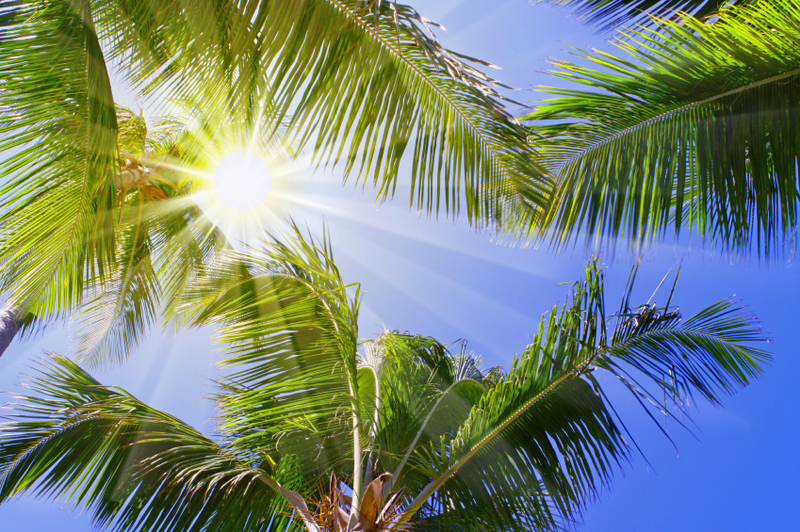 Founded in 1982, SunFest is Florida’s largest waterfront music and art festival along the intracoastal in downtown West Palm Beach.